So it may not be summer where you are, but here in toasty Arizona, we have already surpassed the 100 degree mark twice. Heaven help me! 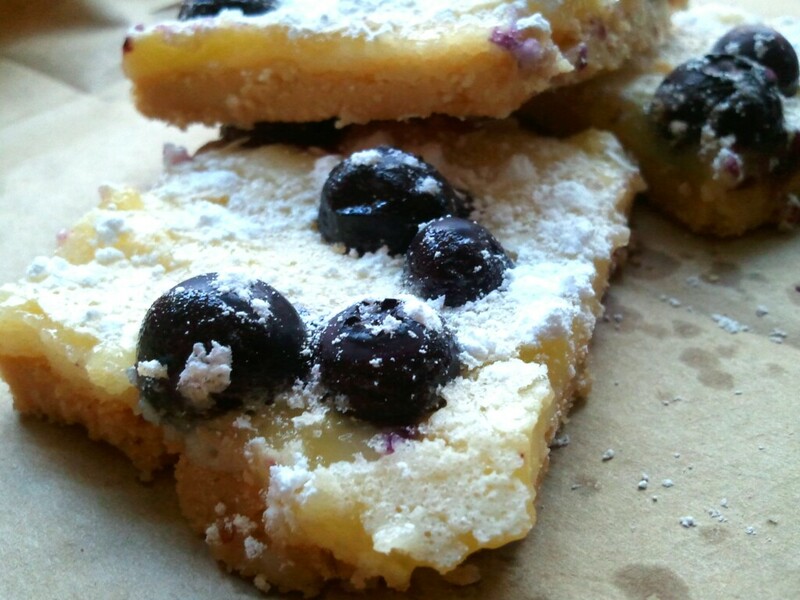 I just had to make these Summer Breeze bars to remind me that there are indeed good things about summertime. This is a light, airy, buttery, fruit dessert that will take you back to your childhood. Yum, a family favorite growing up for sure! Sift together 2 cups flour and powdered sugar. Cut in butter with fork or pastry blender until mixture clings together. Press into a greased jelly roll pan. Bake 20-25 minutes, or until lightly browned. Set aside to cool. In a medium mixing bowl, beat eggs until frothy. Add sugar and lemon juice. Sift together ¼ cup flour and baking powder and stir into egg mixture. Set aside. In a mixer, or hand mixer, beat the cheese and sugar until smooth and creamy. Add the egg and vanilla and beat well. Spread a layer over the baked and cooled crust. Sprinkle blueberries over this layer and cover with set aside egg mixture. Bake for 30 minutes. Cool and cut into squares. Sprinkle with powdered sugar just before serving. The sweet tooth is still going strong everyone! ‘Tis the season! 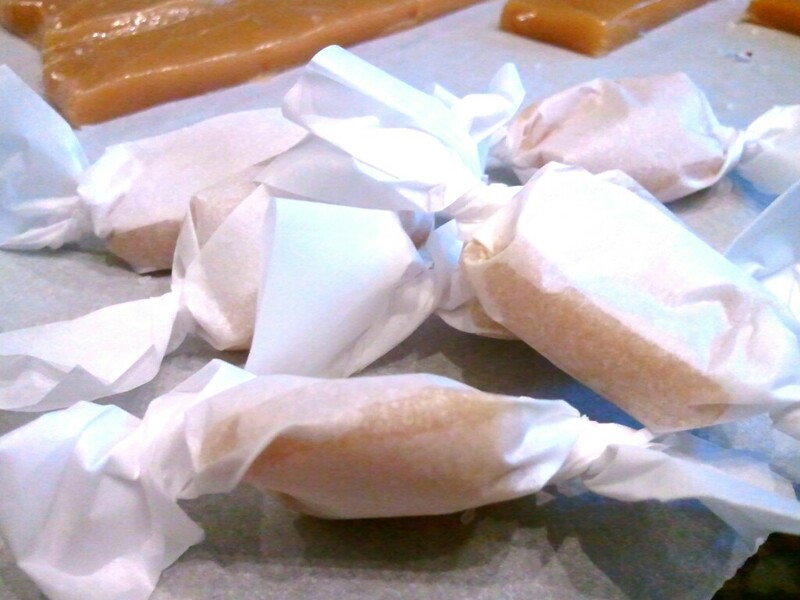 I absolutely love caramel. 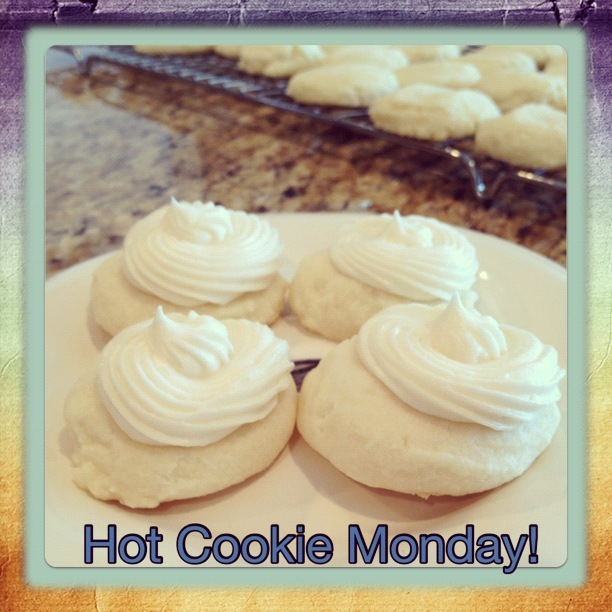 This recipe is so easy because it is done in the microwave! Yes, the microwave. 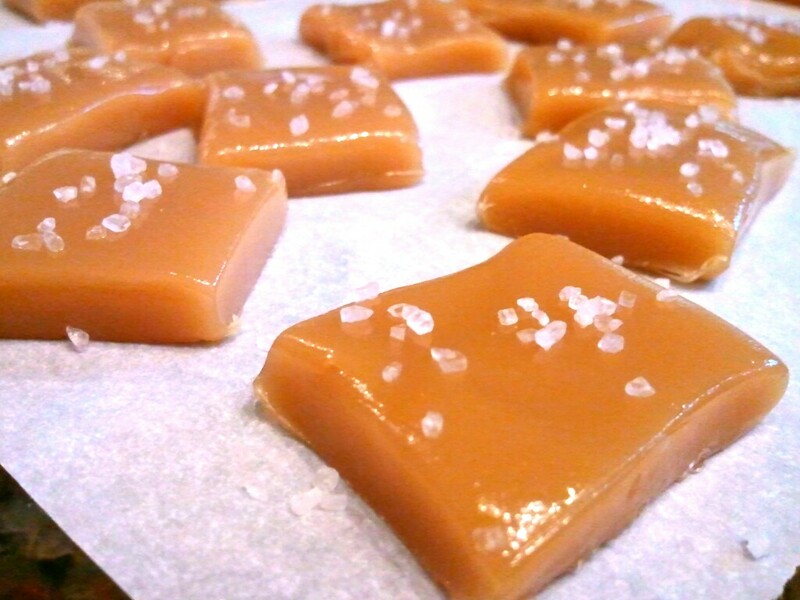 So just in case you need a last minute neighbor gift, or a sweet treat for your kids teacher, these sea salt carmels will surely delight! 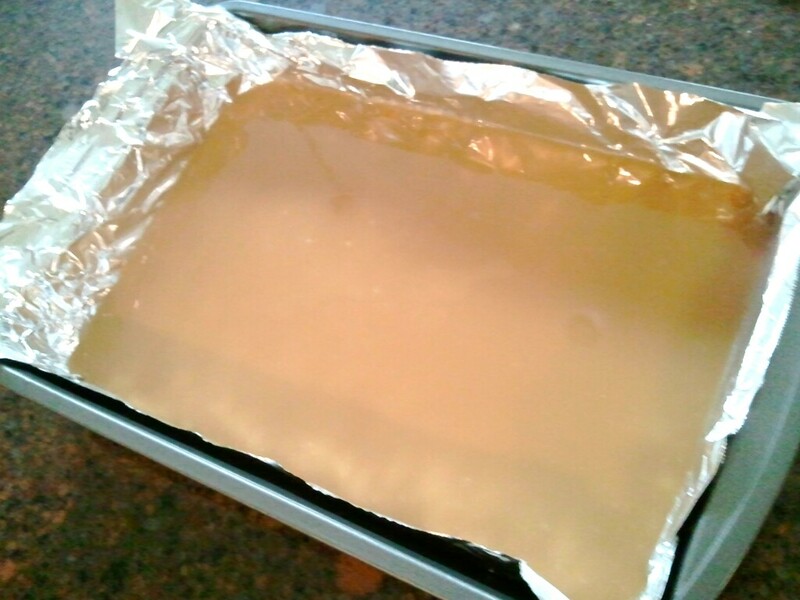 Place a sheet of aluminum foil in a 9×13 pan. Spray the foil with cooking spray, making sure to coat sides as well.